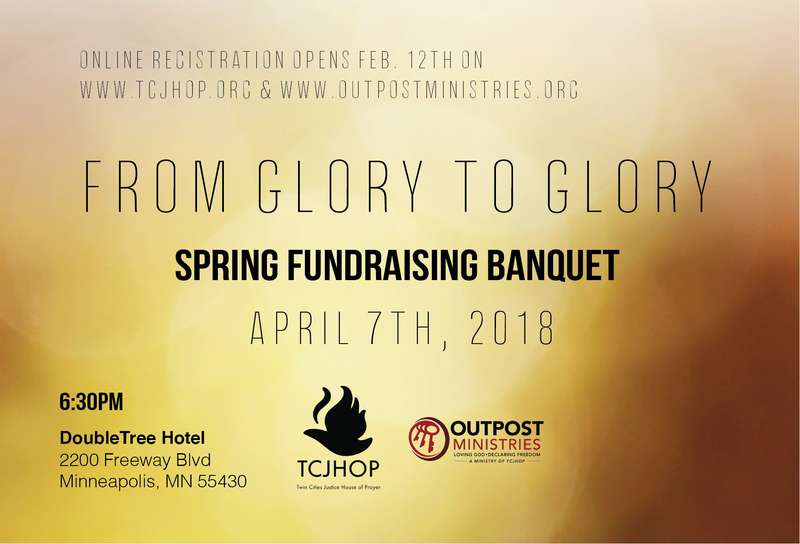 Join us for our 2018 spring fundraising banquet! You believe freedom is real through Jesus Christ. You believe in the power of prayer. Join us for our 2018 spring fundraising banquet and help to share the truth with those who need it most. Where the Spirit of the Lord is, there is freedom to be transformed From Glory to Glory. Tickets are $35/person or $350 to sponsor a table. PLEASE NOTE: Due to a change with the venue, sponsoring a full table is 10 seats ($350). If you would like to purchase a table at the previous 8 seats ($280) please select 8 individual tickets, and we will seat staff members at the remaining two seats. Please join Twin Cities Justice House of Prayer and Outpost Ministries for our Freedom Run 5K. Walkers and kids are welcome in our 2.5K! Proceeds will benefit TCJHOP Prayer Room & Outpost staff support. Saturday, September 9, 2017, rain or shine! 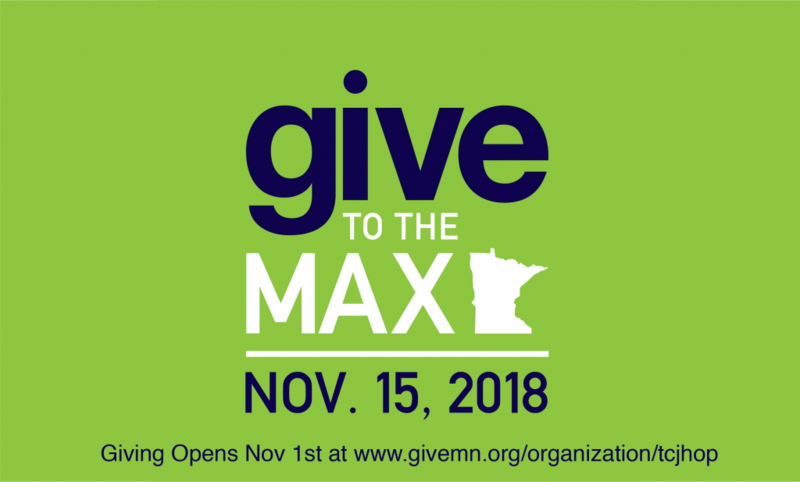 Click here to participate or donate! Check out additional info on race route, ways to fundraise for us, running as a team, sponsoring the event, or volunteering during the 5K. In the place of prayer at JHOP, I have found freedom from chains of fear, shame and hopelessness.